Yes..Jaheim. I'm loving this new single from the 90's rnb hitmaker. 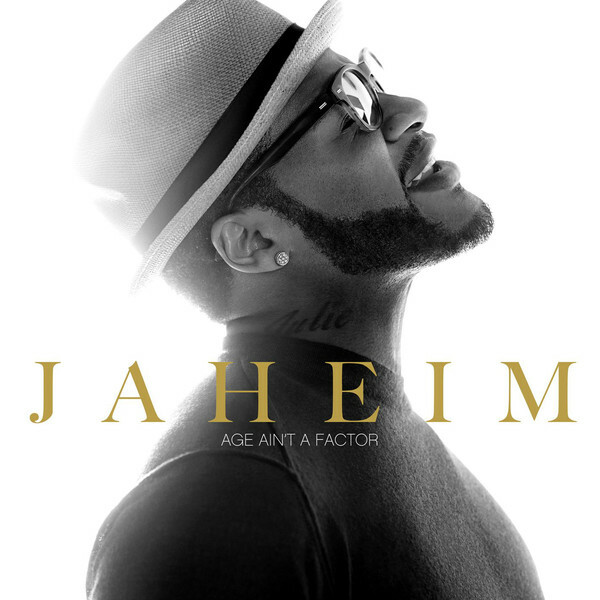 Jaheim drops his brand new single: Age Aint A Factor. 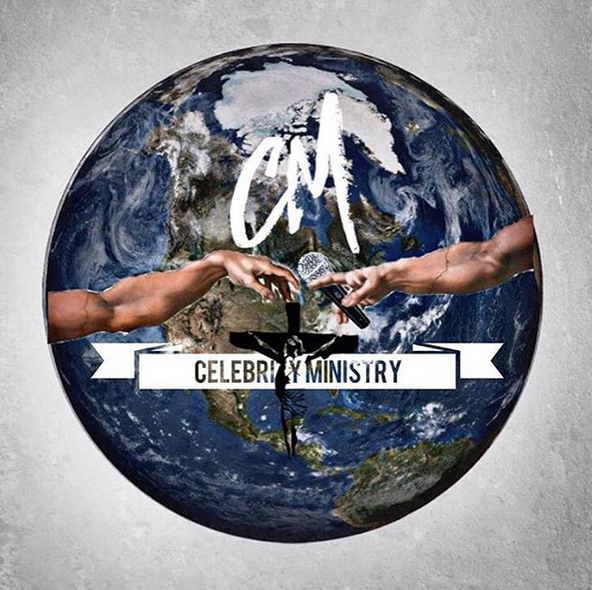 Check it out, and cop it on Itunes.